The purpose of this group is to discuss sailing and cruising around Scotland. 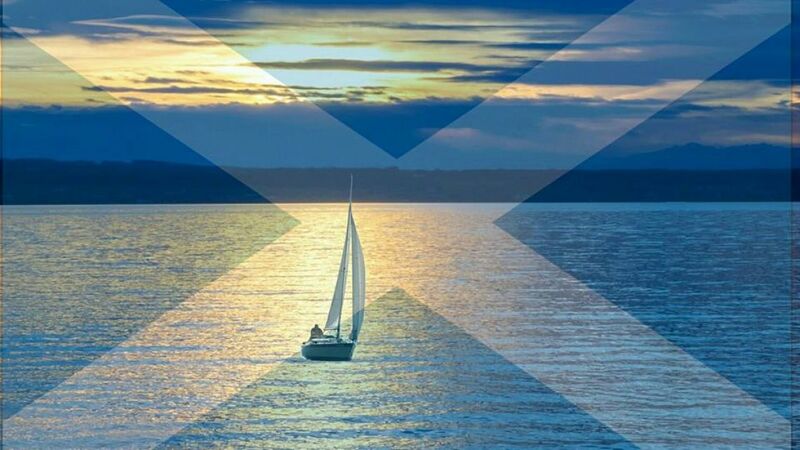 Welcome everyone to your group dedicated to sailing & cruising in Scotland. The purpose of this group is to discuss sailing and cruising around Scotland; for new sailors/cruisers to get help and advice from the old salts; for general conversations about cruising destinations, our boats, our cruising goals, and life in general as it relates to cruising and sailing. 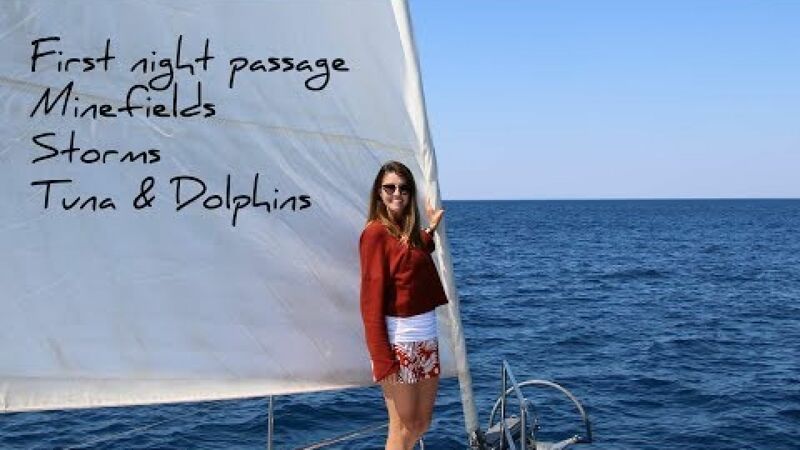 Please introduce yourself to the group,where you sail/cruise etc.